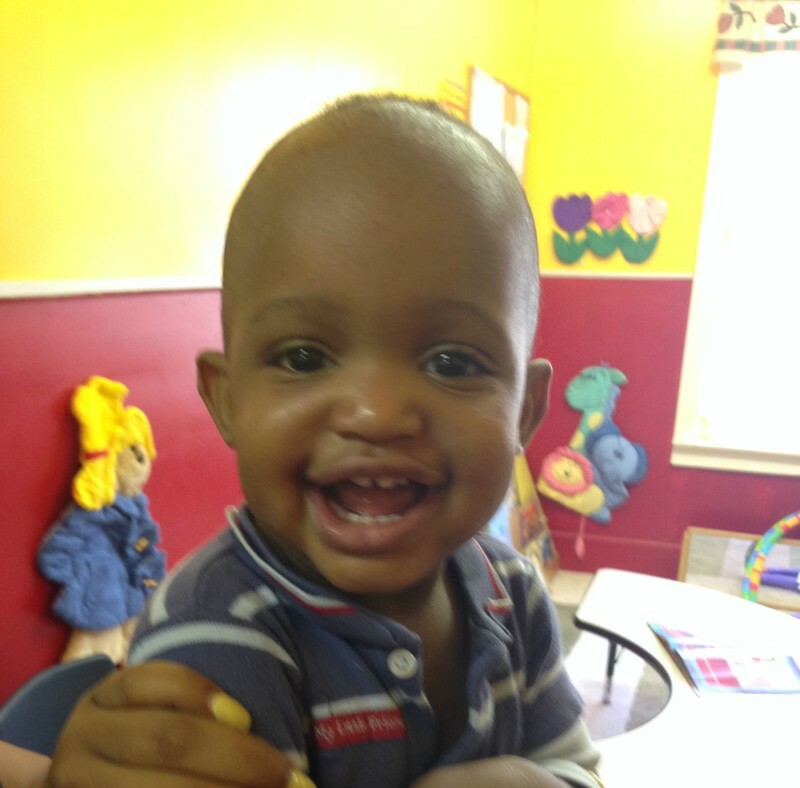 Our infant programs focus on the tender first year with loving and nurturing care. The teachers spend quality time interacting with each baby through songs, stories, and cuddling while helping develop fine and large motor skills. While your infant can’t speak yet, they are full of discovery and wonder. Researchers say that their brains are developing very quickly and while they can’t verbalize, they are watching every movement around them. With the loving guide of our certified staff your child will have a chance to absorb and develop peripheral and tactile skills that will propel and stimulate their minds. Please see your child classroom's parent board which outlines our daily schedule and curriculum.